The Supreme Court set aside certain provisions of a 2016 law imposing restrictions on their licensing and functioning. 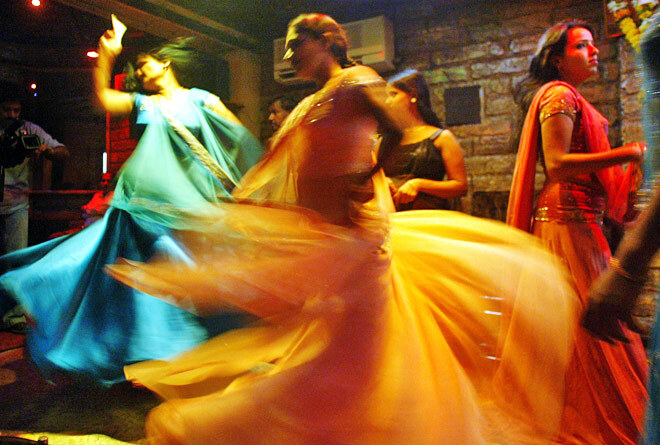 Maharashtra dance bars: The court said no to the showering of money during dance performances. Maharashtra’s tough rules for dance bars have been relaxed by the Supreme Court, which said today “liquor and dance can co-exist”. Noting that no dance bar license has been handed out since 2005, the top court said Maharashtra “can’t just ban dance bars by trying to regulate them”. The court struck down rules like such establishments can’t come up near temples or schools and the owners should be of a “good character”. In August last year, the court reserved its verdict on the pleas of hotel and restaurant owners challenging the 2016 Maharashtra law. The court said a rule that dance bars should be 1 km from religious places and educational institutes are “no reasonable ” in Mumbai. Compulsory installation of CCTV cameras was also struck down by the court that said the rule violates privacy. “We are happy with the government. Our main intention was to protect the bar girls and that has been upheld by the court. Whoever comes to us fulfilling the conditions, we will give licenses,” said Nishant Katneshwarkar, the Maharashtra government’s lawyer. The Dance Bar Regulation Bill unanimously passed by the state assembly in 2016, banned serving liquor in performance areas and mandated that the premises must shut by 11:30 pm. It also imposed heavy penalties on dance bar owners and customers for not following these rules.